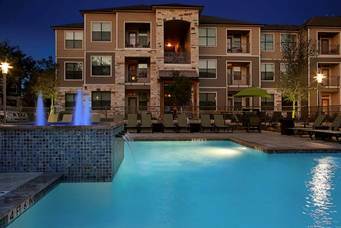 On December 20th, Venterra purchased Westover Oaks Apartments in the beautiful Westover Hills area of San Antonio, Texas. It’s a 256-unit community that was constructed in 2012 and features stainless steel appliances, granite counters, and faux wood flooring. Our residents have access to best-in-class amenities including a resort-style pool, outdoor picnic areas, business center, Internet café, clubhouse, fitness center, dog parks, carports, and detached garages. 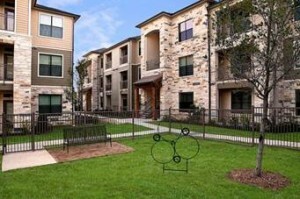 Westover Oaks also makes it easy to live green. The community was constructed in an environmentally friendly and energy efficient manner. Recycling, electric car charging stations, and bike rentals are also offered as amenities. This is the perfect location to enjoy the Texas Hill Country with the convenience of being just minutes away from downtown San Antonio. 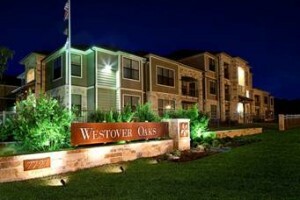 Westover Oaks is a short distance from SeaWorld, Six Flags Fiesta Texas, and the Hill Country Resort Golf Course. This new acquisition brings the total number of Venterra properties to 52!